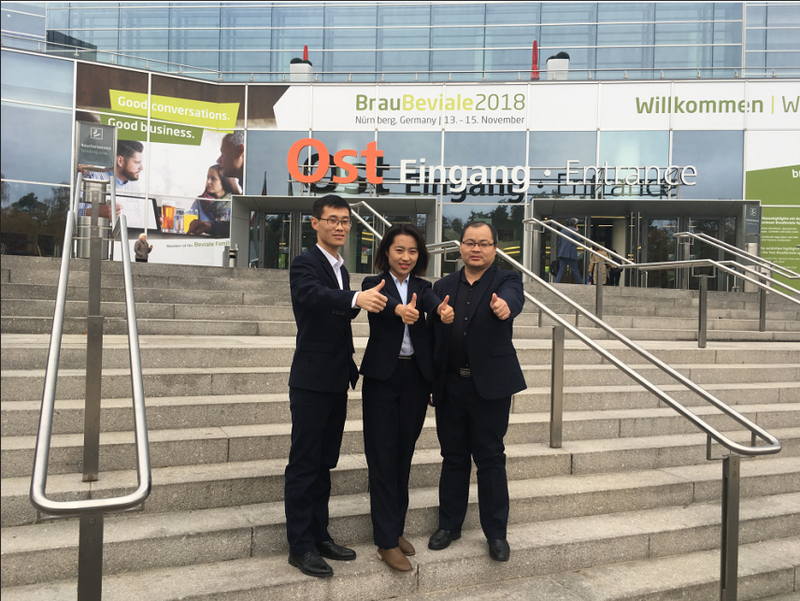 Zunhuang company attend 2018 Brau Beviale at Germany-News -Shandong zunhuang brewing equipment Co., Ltd.
Zunhuang company and three people went to Nuremberg, Germany. We has taked one set of 500L combination system to exhibition. 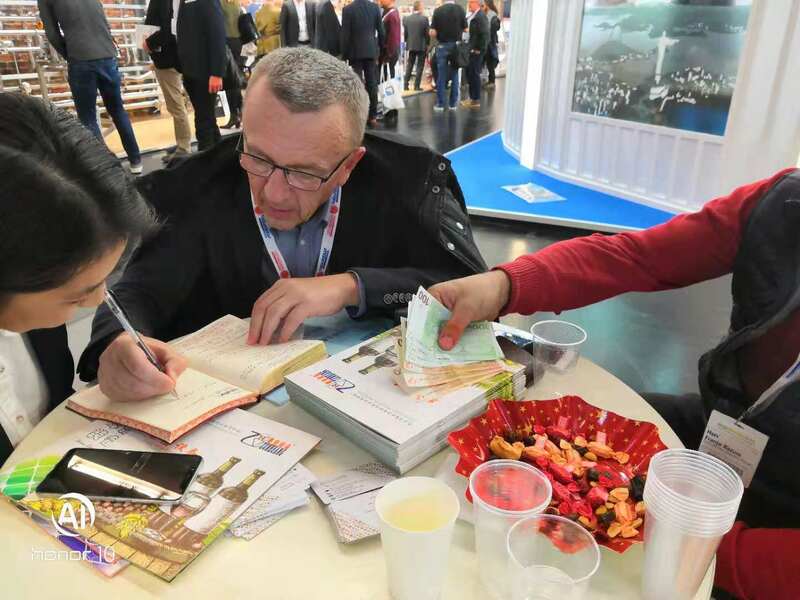 The first day of the exhibition in Nuremberg, Germany, was on schedule. The on-site customers were full of enthusiasm, and they were full of praise for the Emperor brand. The busy day was very fulfilling. Everyone was tired and happy, fully prepared for the next two days!! 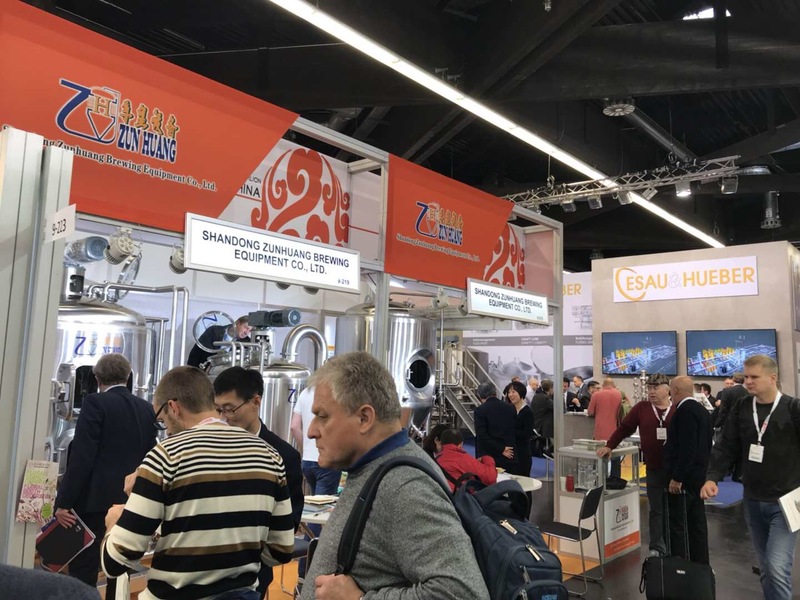 On the second day of the Nuremberg exhibition, we have successfully sold the equipment on the exhibition and the deposit was delivered on time. The new and old customers on the scene are endless and full of praise. The quality of the Zunhuang is trustworthy. On the last day of tomorrow's show, we will see you again. 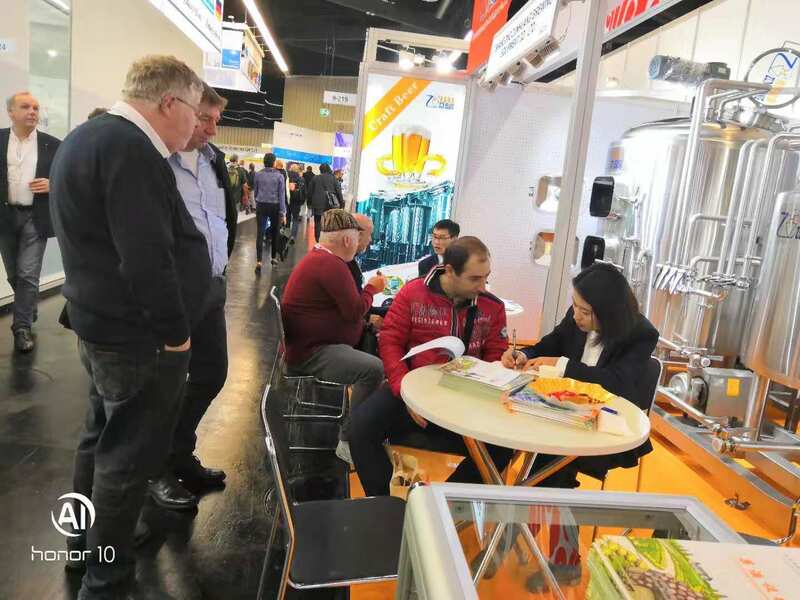 The third day of the exhibition was still in full swing. 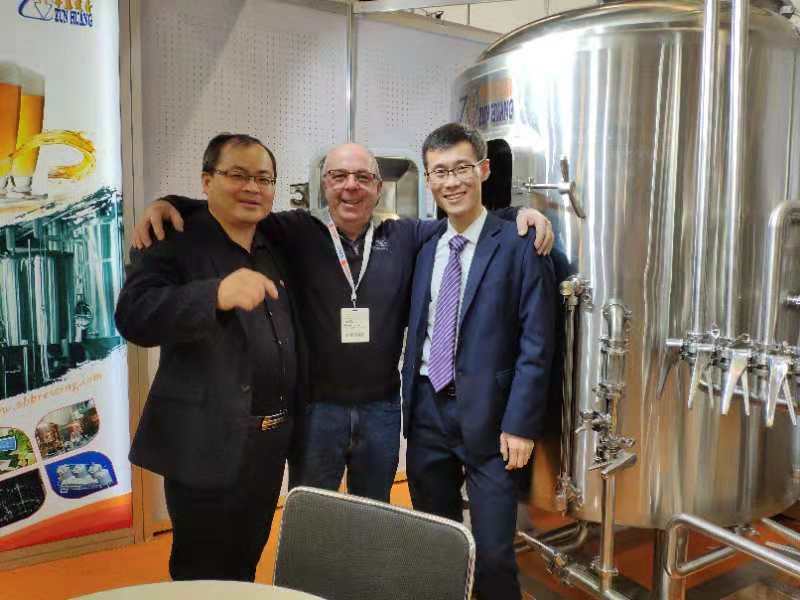 Our old and potential customers visited our exhibition, and we had an in-depth conversation at the exhibition to recommend our project to further development. The exhibition is over, but our footsteps have not stopped. Later we will continue to improve the quality of our products to serve you.